Shibaba is currently out of stock. 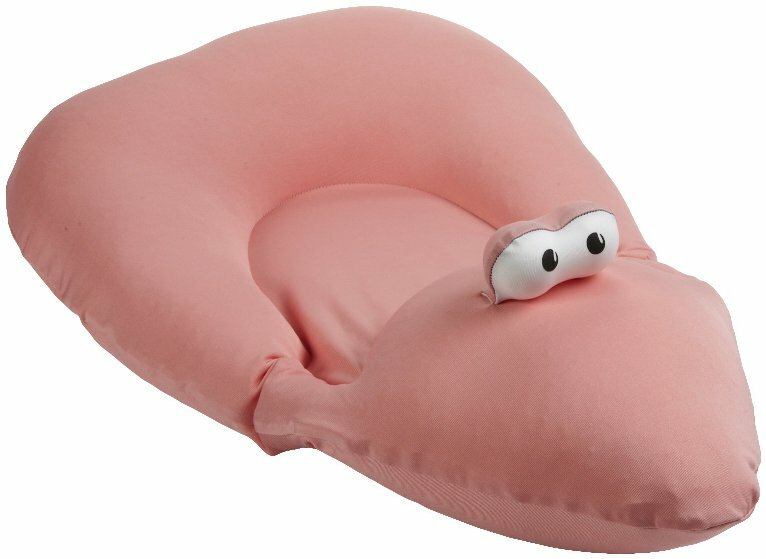 You can buy Tubby – Shibaba’s newer version. 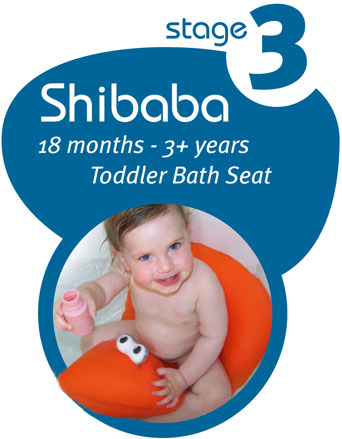 What makes the Shibaba a great alternative to cold, hard baby bath plastic seats? The Shibaba develops your toddler’s sense of independence. While a traditional bath seat restricts movement, the Shibaba’s airgonomic shape lets baby move freely while keeping her safe and stable in the water. The back part of the Shibaba is wide and supports toddler’s back, while the front part is thinner and provides balance. The Shibaba enhances toddler’s motor skills and sense of balance. The Shibaba encourages development through play. 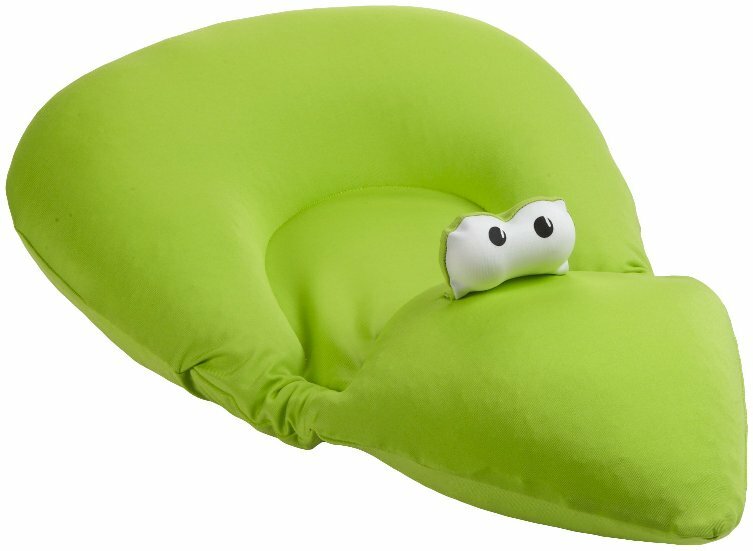 Its unique design allow baby to move around freely in the tub, reach for ducks and grab for bath toys! Made of gentle fabric, the Shibaba is soft and comfortable against baby’s sensitive skin. 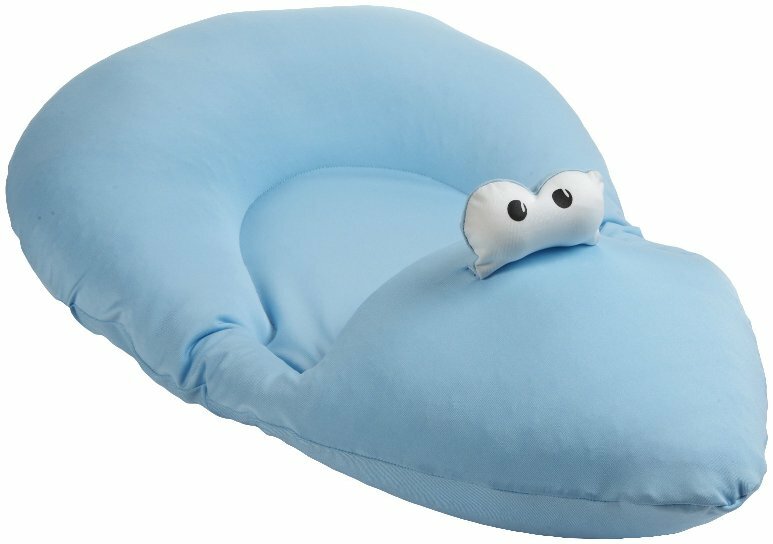 Made from a soft and gentle material, the Shibaba lets him reach and grab for bath toys without leaning into the hard material of a plastic chair. The Shibaba lets you bathe all of your baby’s body with ease. With the Shibaba, you can use two hands to get baby clean. No more aching back as you struggle to hold your slippery baby in one hand while washing him with the other! The Shibaba lets you easily bathe two children or twins at a time. Bathe one twin while the other plays safely in the water. Or, let an older child get a bath at the same time as your little one plays freely in the Shibaba. The Shibaba outlasts a traditional bath seat. Begin using the Shibaba when baby is sitting unassisted and steadily, between 15 - 18 months of age. Your toddler will love to ride the Shibaba even at age 3! The Shibaba is super easy to clean. There are no complicated parts to remove and scrub! Just rinse under running water and let it hang to dry. You can also throw it into the washing machine. The Shibaba is light, foldable and portable. As a light weight and foldable baby bath seat, the Shibaba is easy to store and carry. The Shibaba is available in various colors. Targeted for babies who seat unassisted and steadily. The Shibaba Can be used in both infant and standard bathtubs.